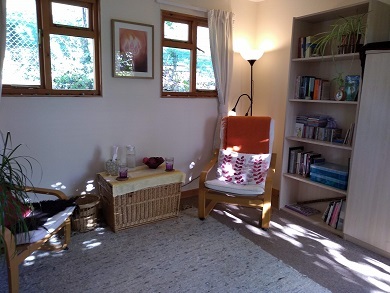 Initially, sessions will focus on establishing a sense of trust between us, becoming familiar with each other, setting up a therapeutic contract and exploring where you envision your therapeutic journey taking you. Effective, 'inner' work relies on a holding space of mutual respect and a safe a trusting relationship. Our initial time together will be to allow this to develop, setting boundaries and establishing a safe space where you can explore what is most personal to you. Once we feel confident in this, deeper aspects of your life and issues you want to address can be explored. We will work through many creative methods, using the tools that best offer you the opportunity to express yourself and discover what is meaningful to you. I have a wide range of resources to help us do this; art materials, costumes, fabrics, images, music and objects to create 'sculpts' are all available to use. Sessions will last a full hour and will include a 'tune in' and tune out' at the beginning and end of each session. 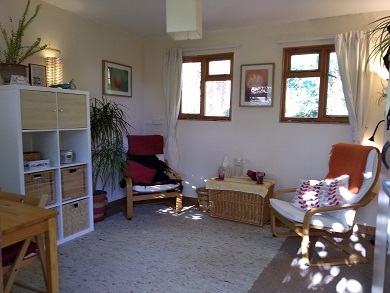 This routine is important to allow anything which has been difficult to be held safely within the space, providing an opportunity to de-role where necessary and contain anything difficult within the therapeutic space.